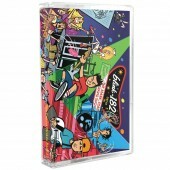 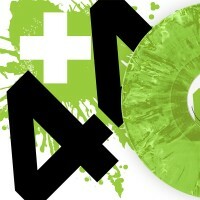 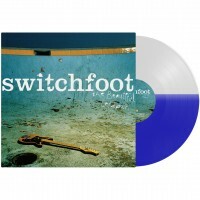 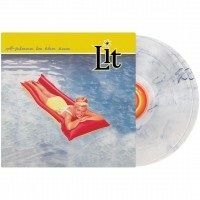 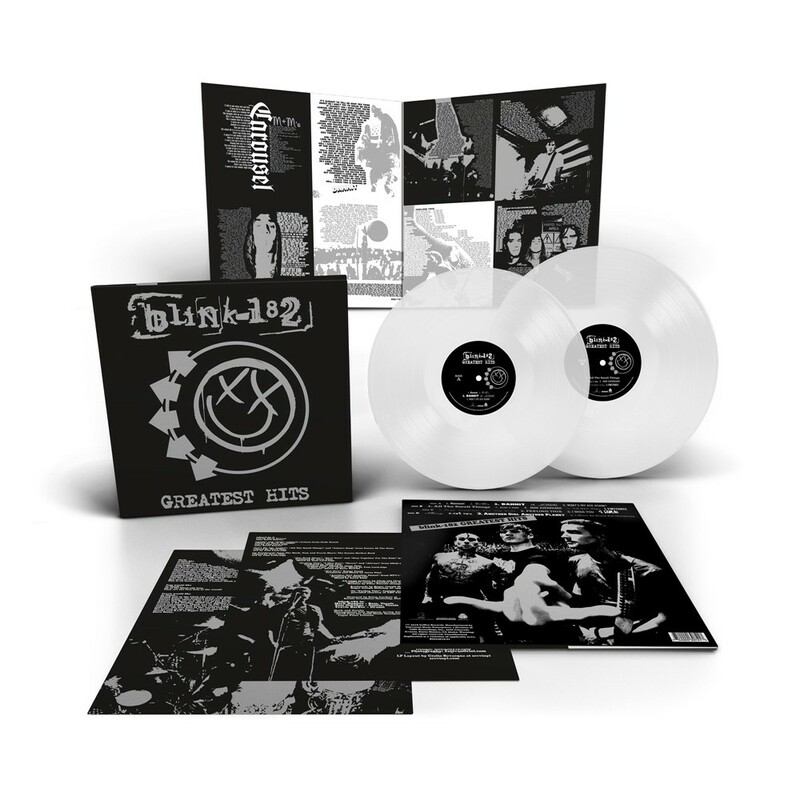 srcvinyl is giving the Blink 182 catalog the full SRCHIFI treatment with limited edition audiophile-level pressing and premium packaging. 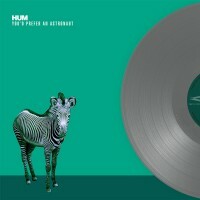 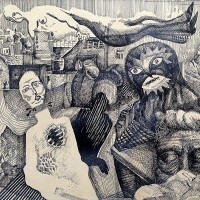 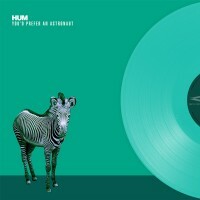 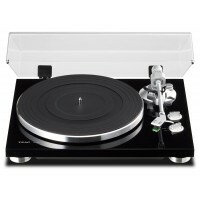 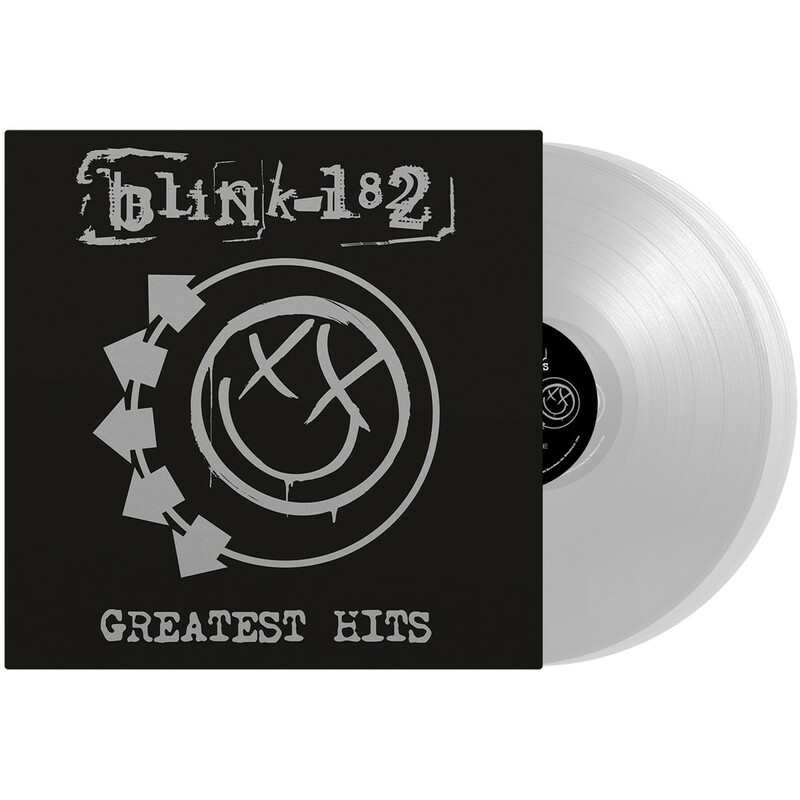 The deluxe version of Greatest Hits was mastered for vinyl by Kevin Gray (Coherent Audio), is pressed at RTI on limited edition vinyl. 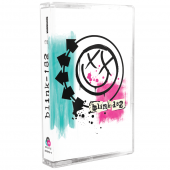 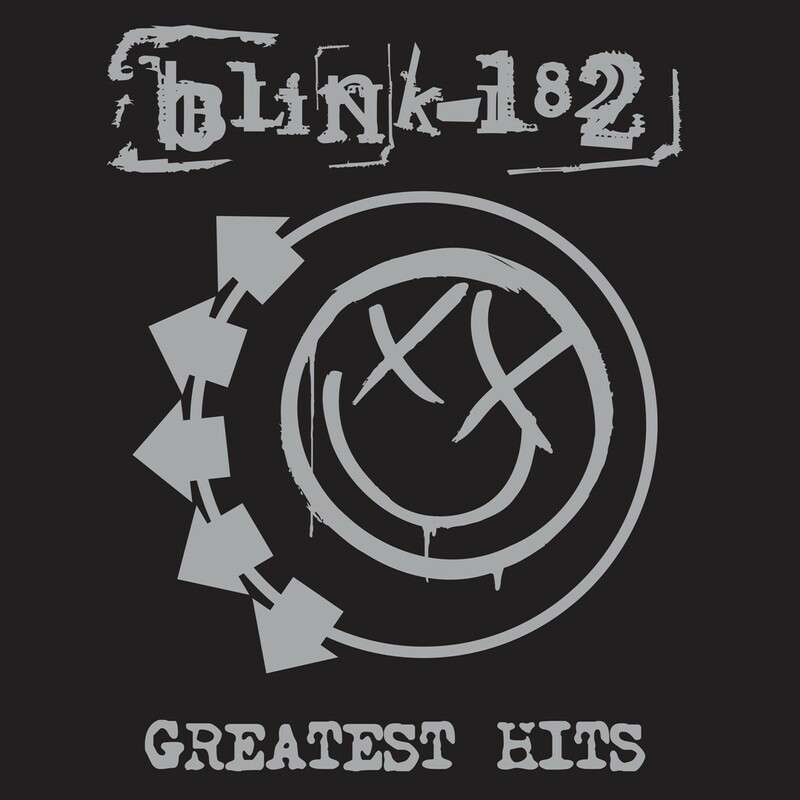 Blink's Greatest Hits is compiled from tracks from Cheshire Cat, Dude Ranch, Enema of the State, The Mark, Tom and Travis Show, Take Off Your Pants And Jacket and Blink-182 and more. 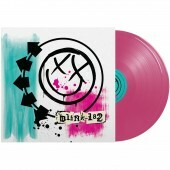 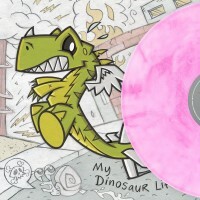 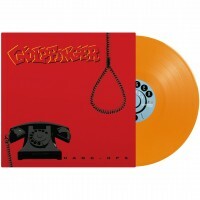 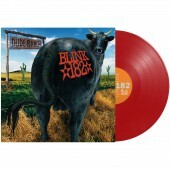 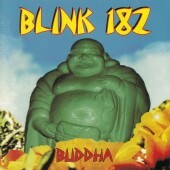 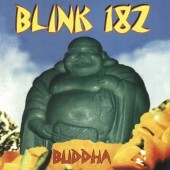 The album also sports two bonus items, 'Not Now' (an outtake from its 2003 self-titled album) and 'Another Girl Another Planet', which serves as the theme to the MTV reality show Meet the Barkers, starring Blink drummer Travis Barker.